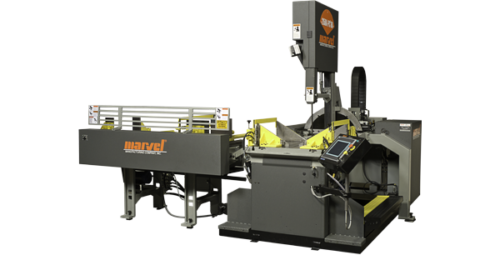 Today, Marvel manufactures vertical, horizontal and carbide band saws in Oshkosh, Wisconsin. Marvel Manufacturing Co. began as a collaborative between two families, the Armstrongs and the Blums, Est. 1904 in Chicago, Illinois. The company’s first saw was introduced in 1906, a power-driven hacksaw for the company’s use. 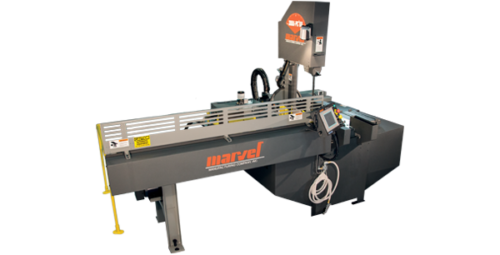 Marvel has been designing and manufacturing the highest quality metal cutting saws available since 1904. 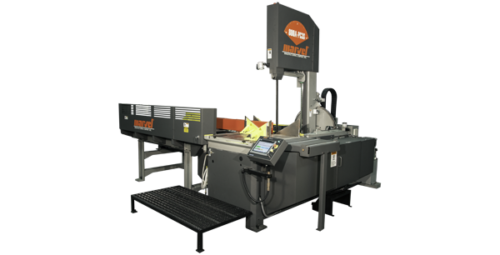 Best in class Vertical Tilt Frame bandsaws in the world since 1917. 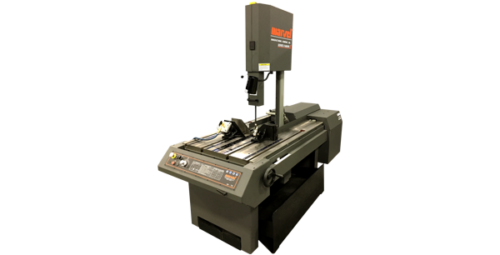 Horizontal Post & Scissor style saws with capacities from 12 to 60 inches. 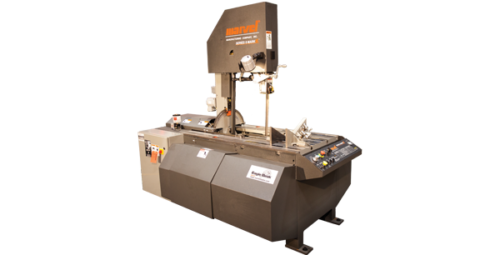 Full line offering for special requirements including plate saws, billet saws, and contour saws. High production thin kerf carbide circular saws.